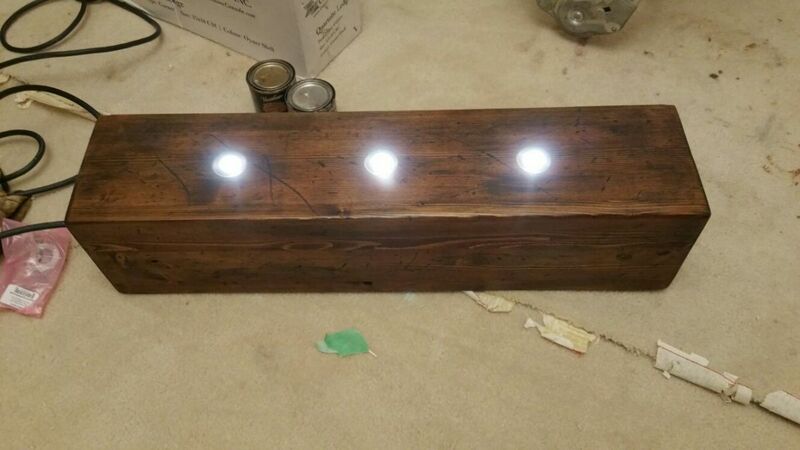 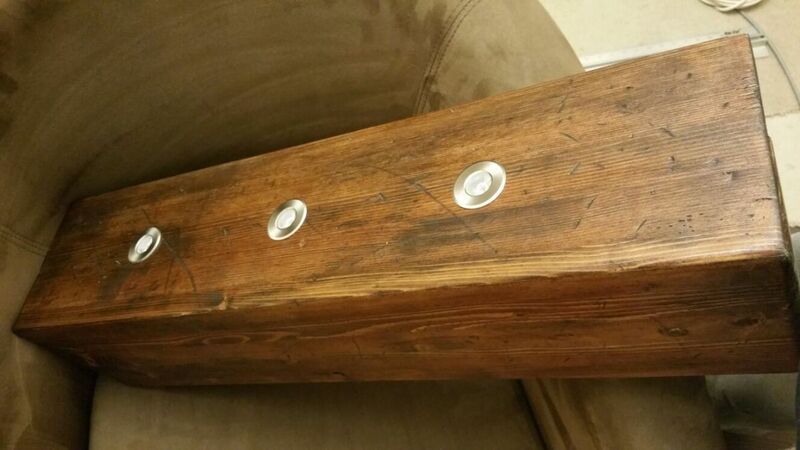 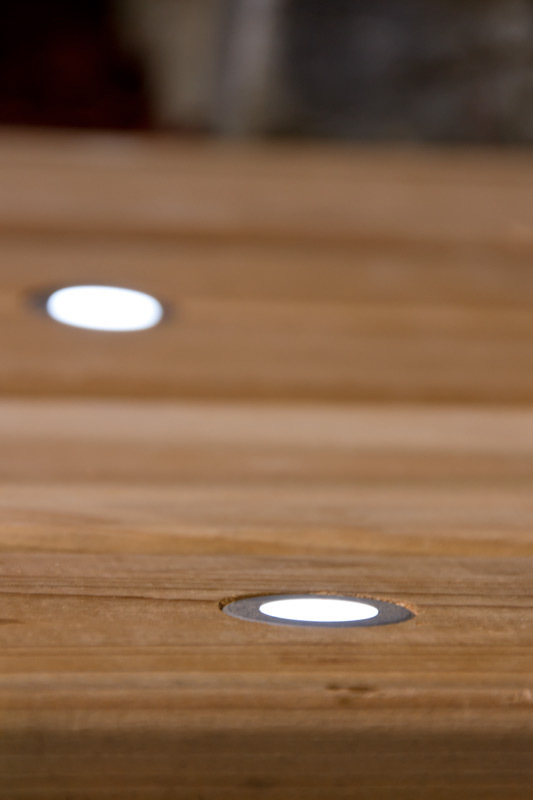 LED Step Lights - 1 LED Mini Round Deck / Step Light: Shown Installed In Deck Boards. 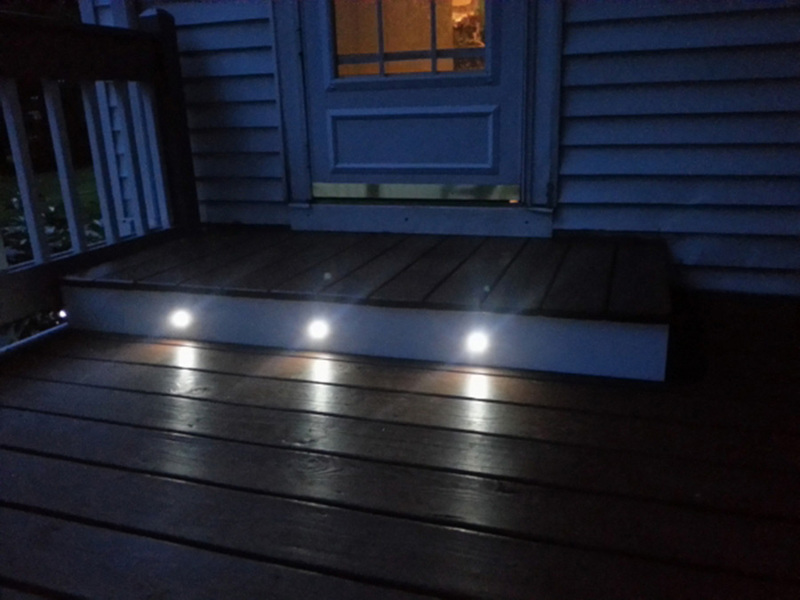 LED Step Lights - 1 LED Mini Round Deck / Step Light: Shown Installed In Customers Porch Step. 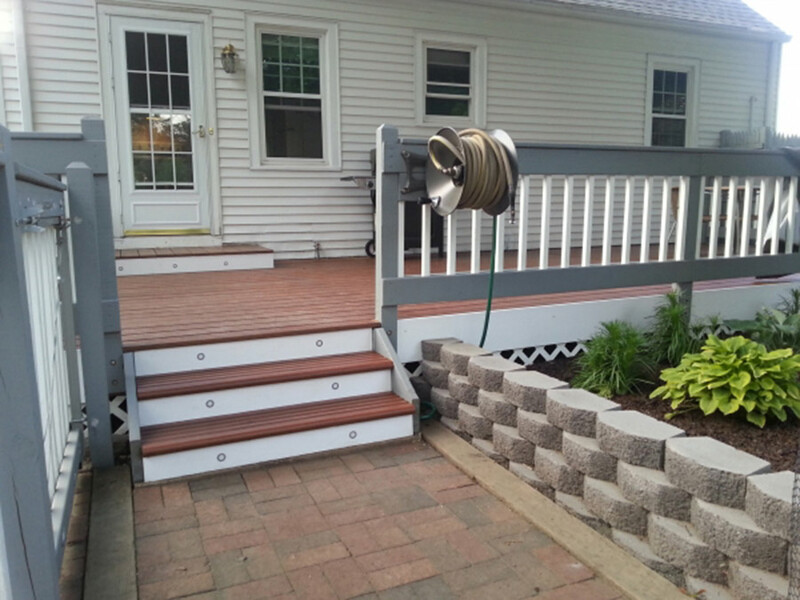 LED Step Lights - 1 LED Mini Round Deck / Step Light: Shown Installed In Customers Porch Steps. 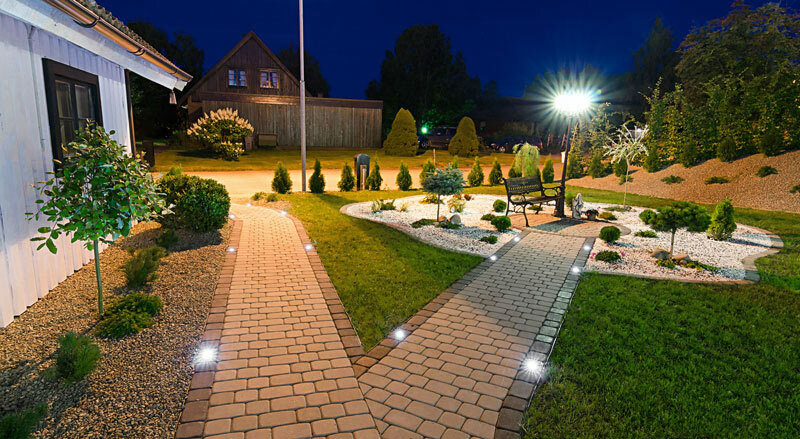 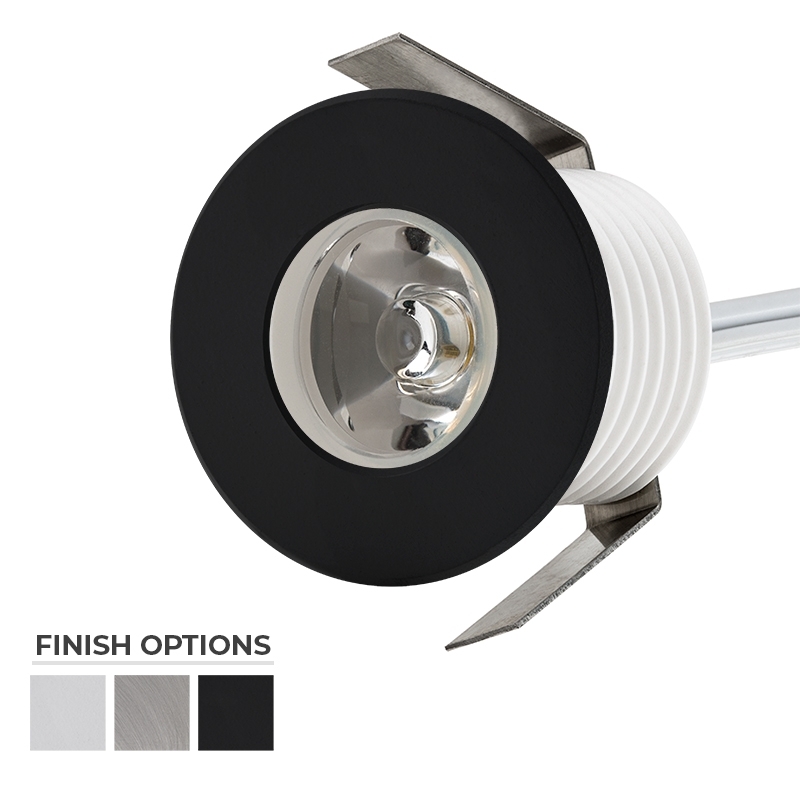 LED Step Lights - 1 LED Mini Round Deck / Step Light: Shown Installed In Walkway. 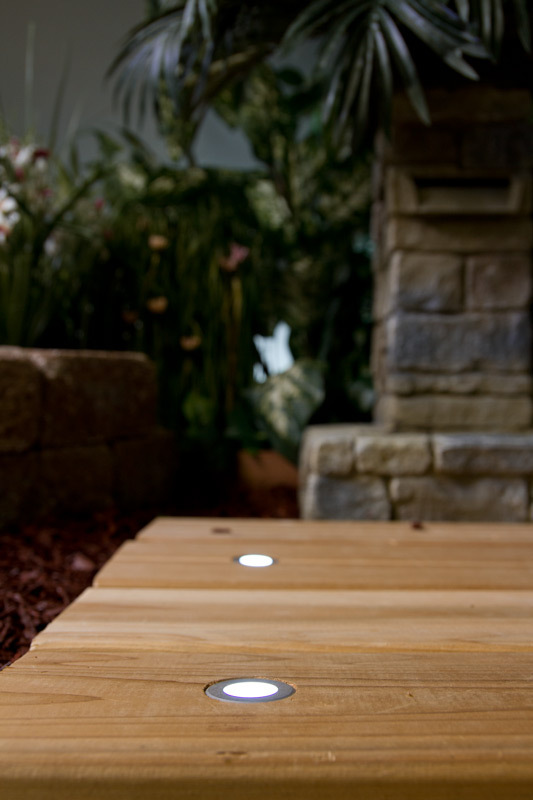 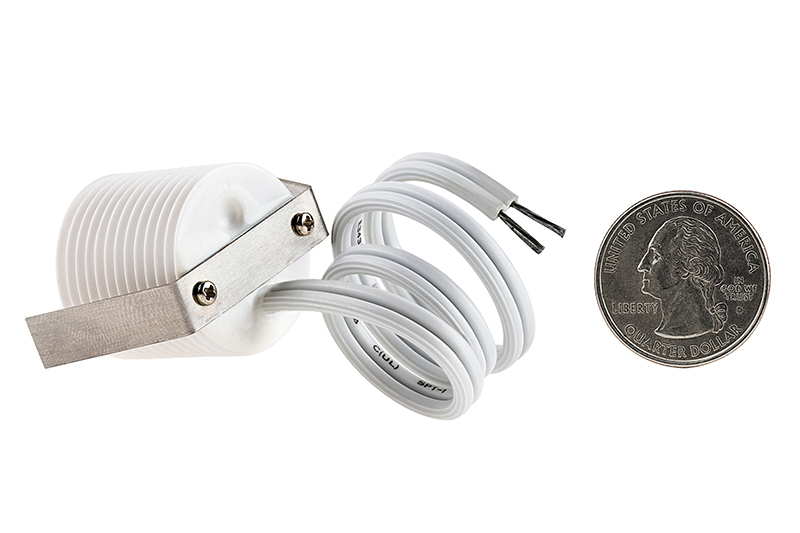 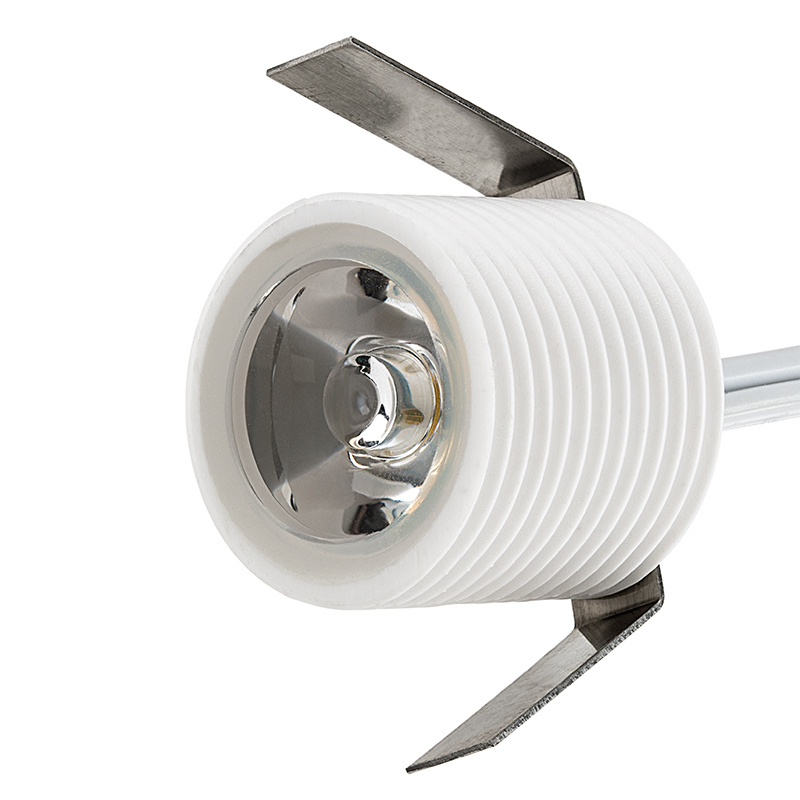 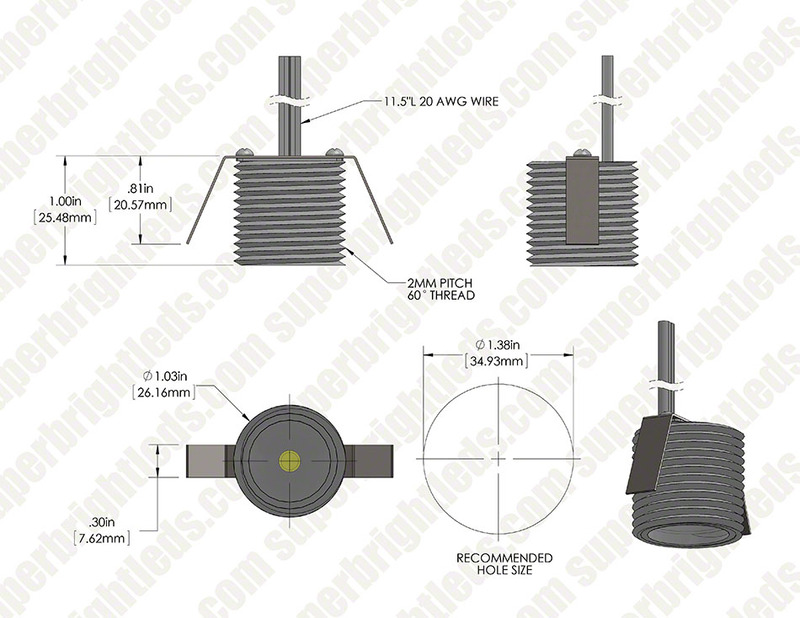 LED Step Lights - 1 LED Mini Round Deck / Step Light: 360° View.